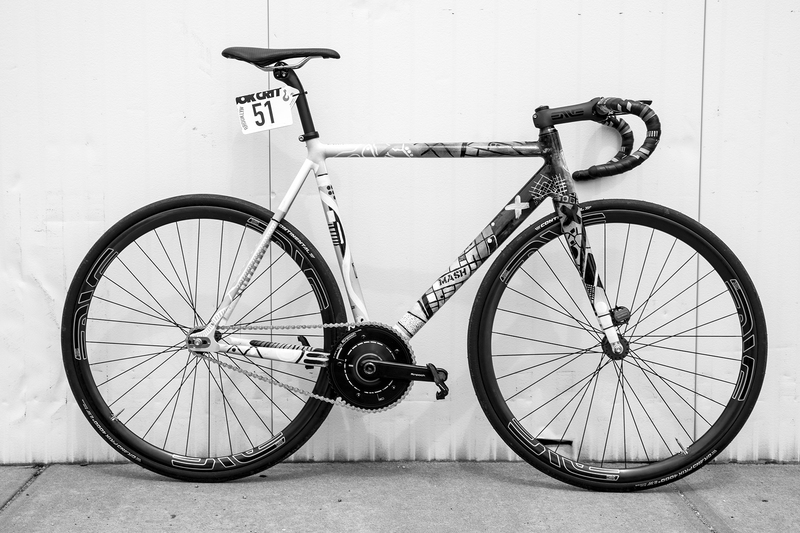 A racers bike that is set up specially for events in a unique object. 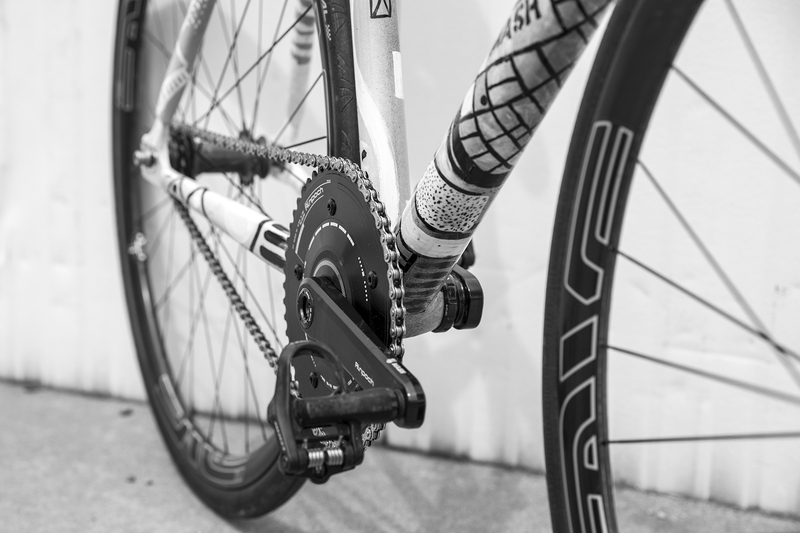 It is often times fresh components, a new chain, new tires, and bar tape. In contrast, a bike used for training rides has all of the expression. It is well loved, worn out everything, a trainer is heavier, it carries a pump, tools, and a flat fix. 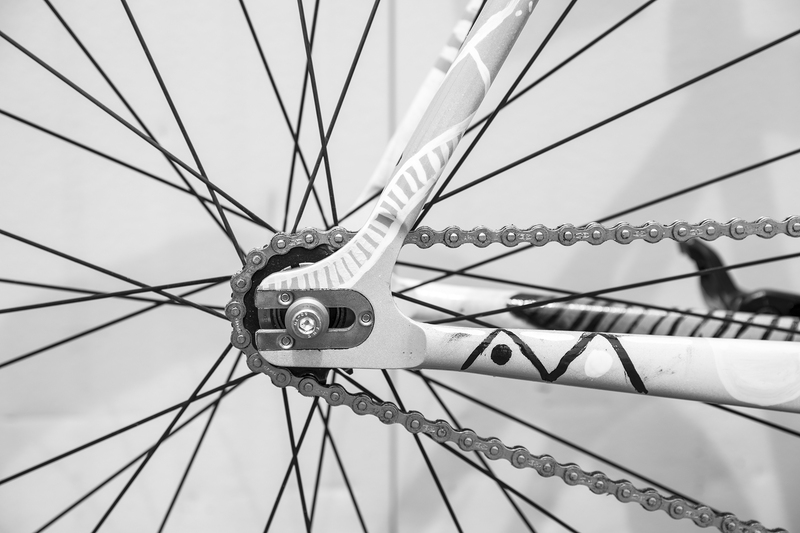 By the time a racer transitions from the training bike to the race bike, the athlete might feel an extra stoke of power or energy from the well maintained race bike. 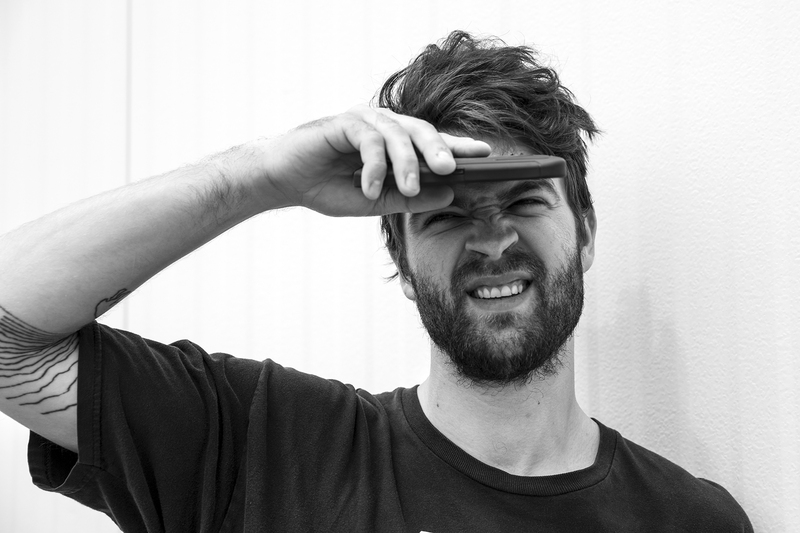 Over seven years watching Evan Murphy race at Red Hook Crit events, I have seen it all. 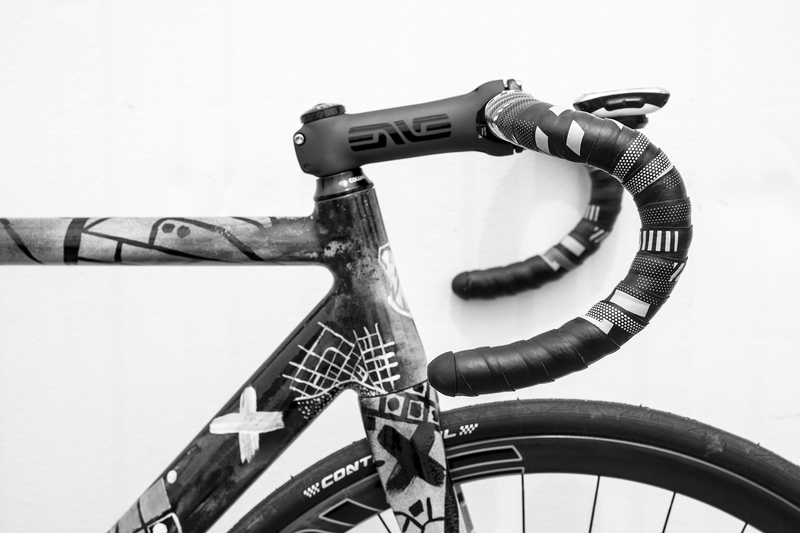 From racing a chrome stock Bianchi Pista, to magnificent hand made race bikes, he has covered the gamut. 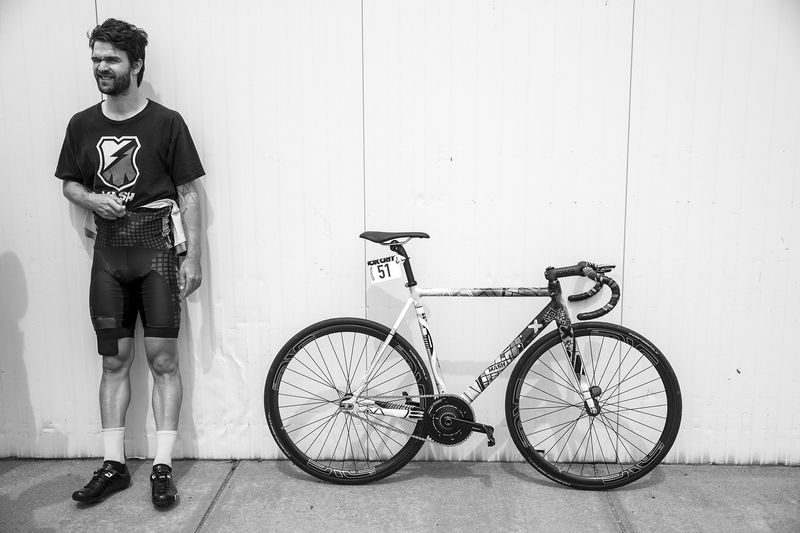 Going into Evan’s 7th season racing the series, our team chose to have no bike brand sponsor. Next year will be different, so this year became an opportunity for self expression. 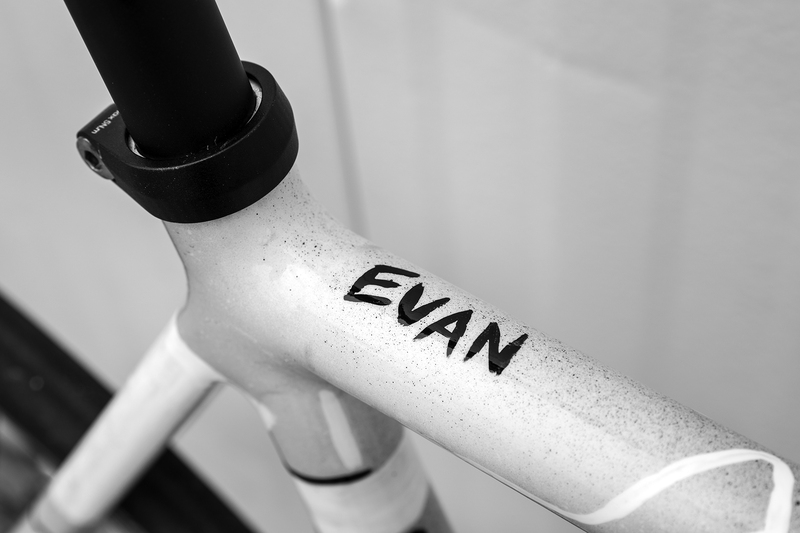 Evan had been painting a few bikes for friends, so was excited to hear he wanted to do one for himself. He had the skin suit that Kosuke designed for us, so he wanted to paint something that could live together. He put down a base, then began to draw from memory, all the places he has lived growing up. The maps from when he was younger have less detail, and maybe show more errors. Mapping is an important tool for cyclists, and you can see the later locations remember bock to block details. 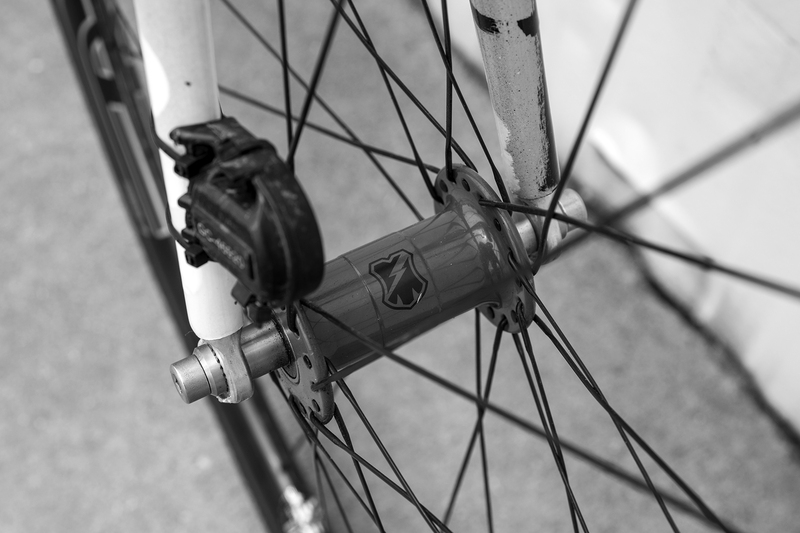 The build include: ENVE M50 rims laced to MASH Phil Wood hubs with Sapim spokes. 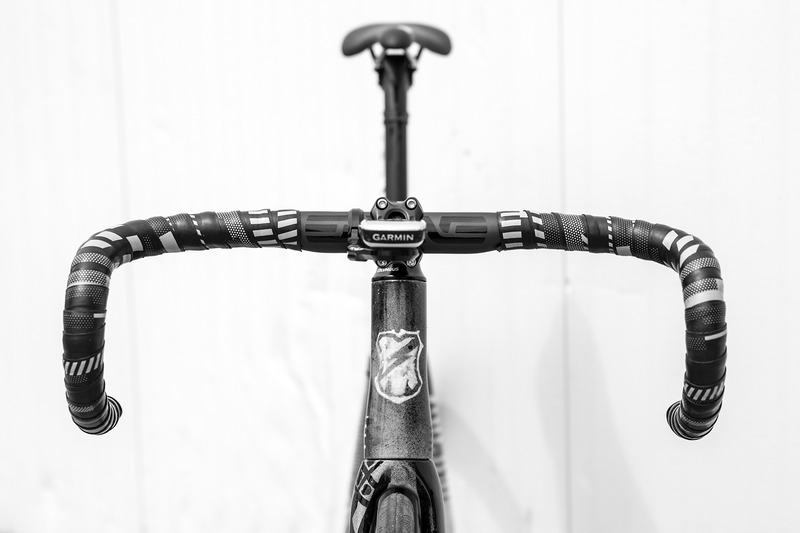 ENVE 120 road stem, and 44 road bars. 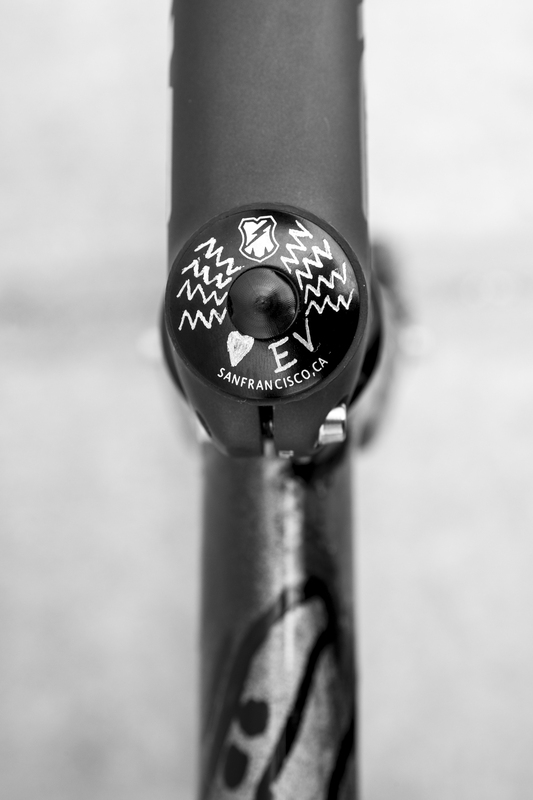 ENVE 27.2 road post. Selle Italia prototype SLR saddle. Prototype MASH Bar Tape, Rinpoch 165 track cranks with 51T ring. Continental 4000s clincher tires. Izumi chain. 15T Euro Asia track cog. 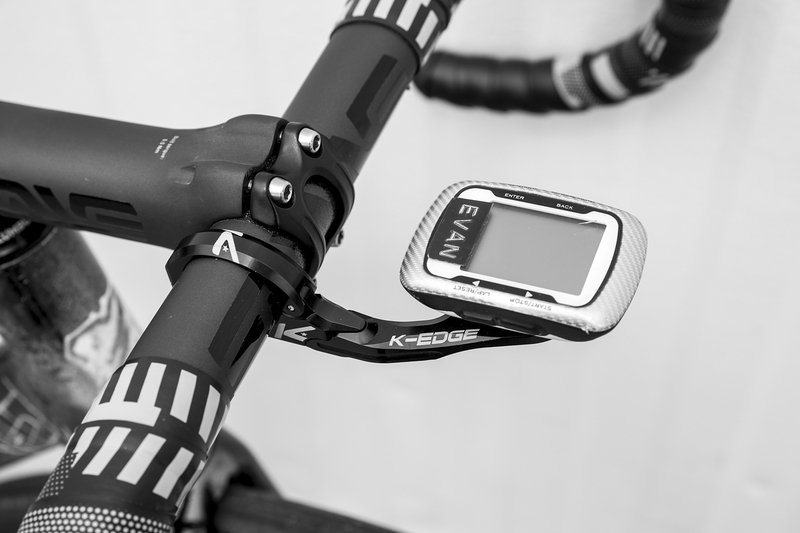 K-Edge + crusty Garmin. Look road pedals.